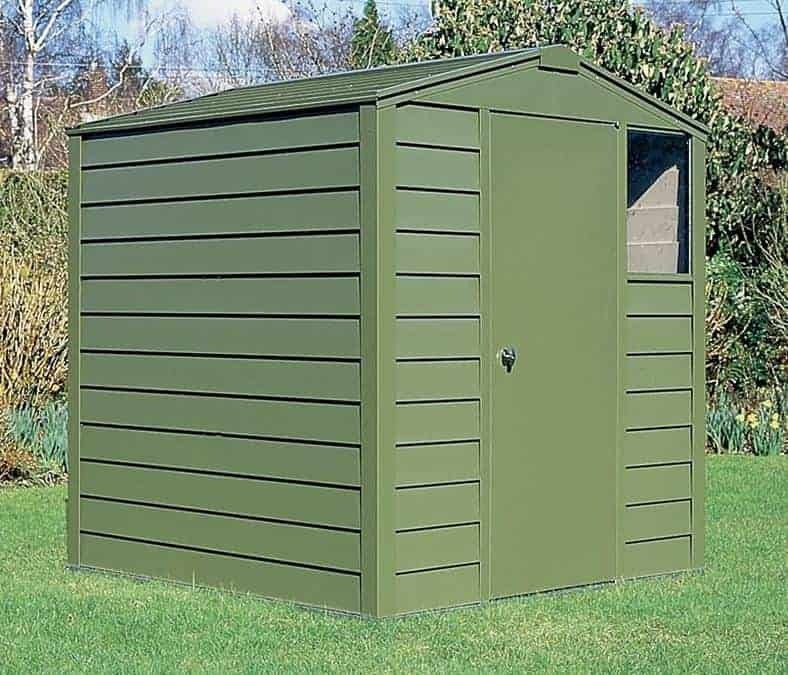 This spacious shed comes with a 25-year panel guarantee. 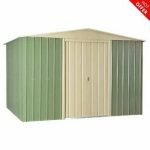 This guarantee offers much to the gardener, because it promises that the building will have strong and lasting protection against the rain. 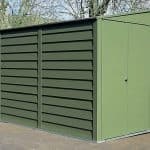 The building has also got much more in the way of protection. 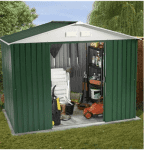 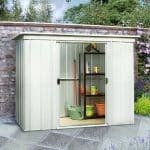 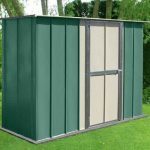 For example, it is fully galvanised, so you have a stronger shed that is more resistant to the rain. 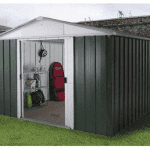 It also has a PVC coating so that strength and durability is further ingrained.